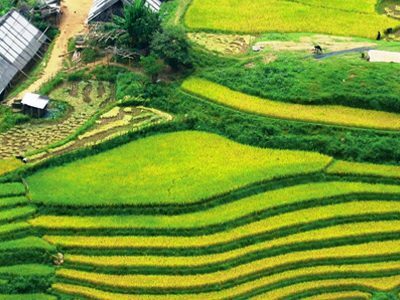 07.15am – 7.30am, pick you up at the meeting point in Ha Noi and depart to Sapa by limousine bus, following Noi Bai – Lao Cai high-way. 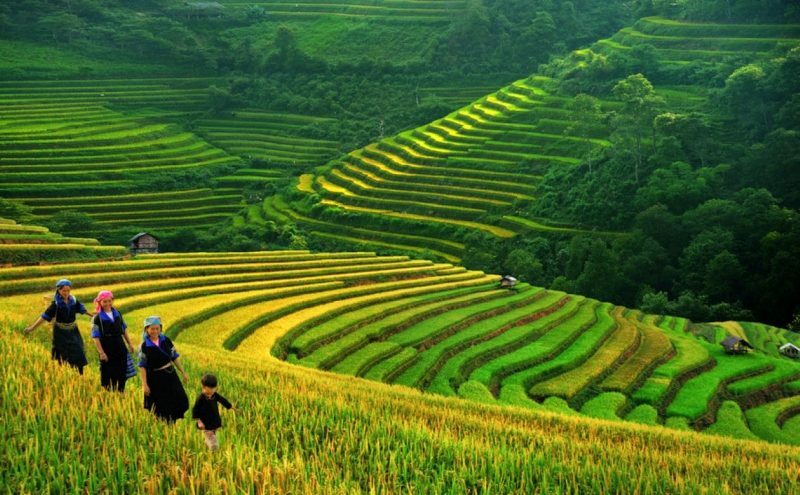 Along the way, you will have chance to contemplate the beauty of northwest mountains that terraced fields are sparkling in sunlight or dim in thick fog. Have a short break in 30 minutes then continue the trip to Sa Pa.
13.00, arrival to Sapa and having lunch. 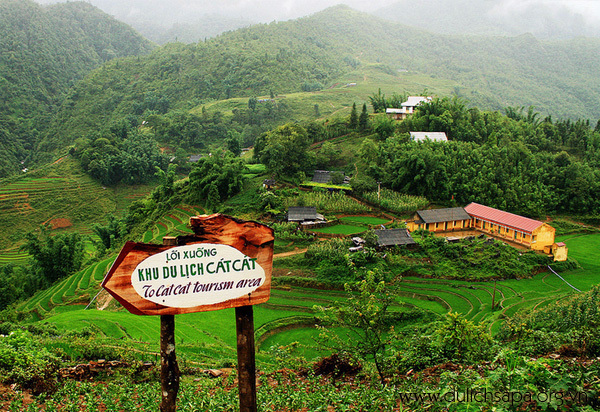 15.00, Start trekking to Cat Cat Village which is occupied by the Black H’mong tribe. 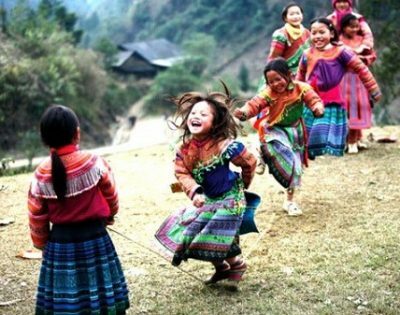 You will experience the tribal way of life while enjoying wonderful views of the terraced rice paddy fields and the waterfall in Cat Cat village. 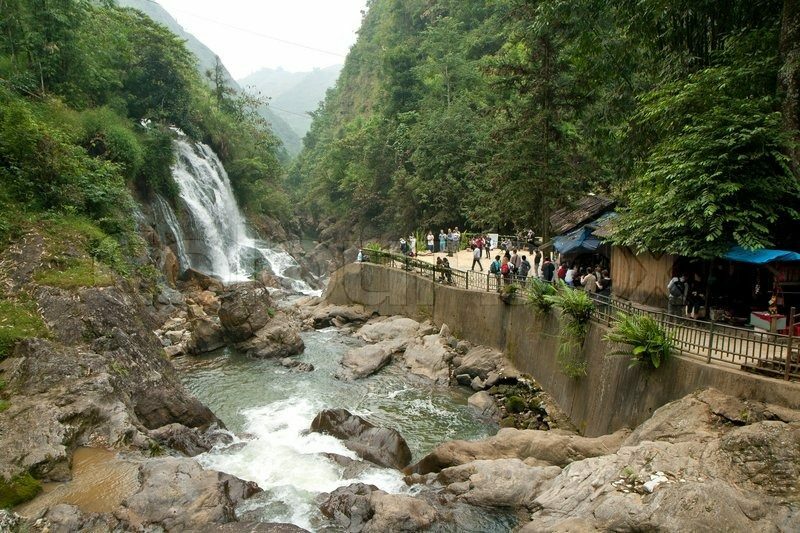 Coming here, you can see the hydroelectric power station which was built by the French in twentieth century. 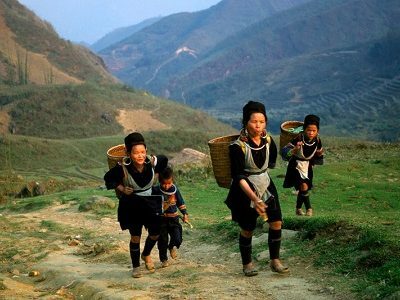 After dinner, you are free to explore the charm of Sapa by night, enjoy roasted corn, baked eggs beside charcoal fire or go shopping. Overnight at hotel in Sa Pa.
Breakfast at the hotel then transfer to Bac Ha market. 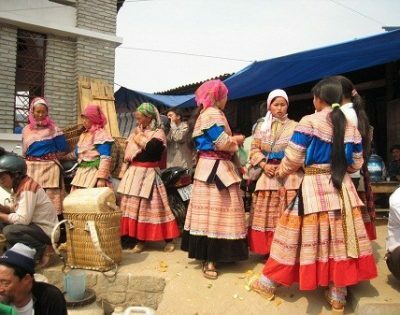 The beginning of the day on which you visit a big market filled with many different hill – tribe peoples. 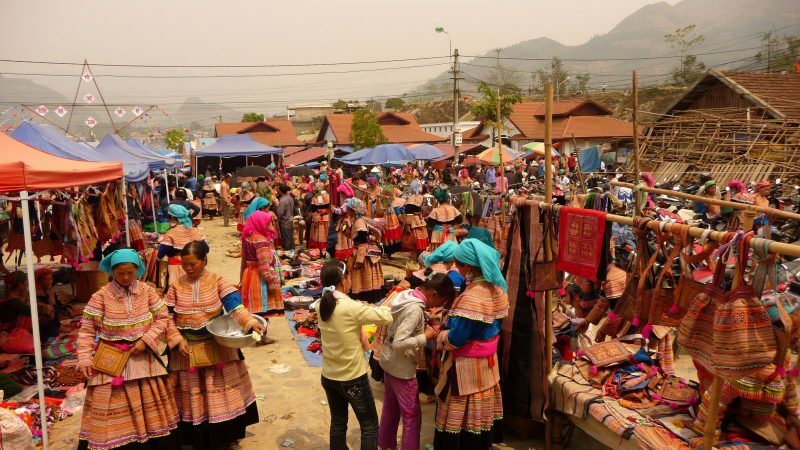 This is the most colorful market in Northern Vietnam. At the market, you have chance to enjoy Bac Ha people’s simple but unique kinds of food with special wines made from rice, cassavas, corn and different sorts of fruits such as plumps, apples, peaches…talking to the minorities through the guide’s interpretation. Leave the market for the H’mong King’s house (King Hoang A Tuong) built by the French colonists and the Chinese in 1920. In the afternoon, spend time visiting Ban Pho village. Return to Sapa. Overnight at hotel in Sa Pa.
7.30 am: After breakfast, depart to O Quy Ho. 8.00 am: Arrive Fansipan Mountain Station. 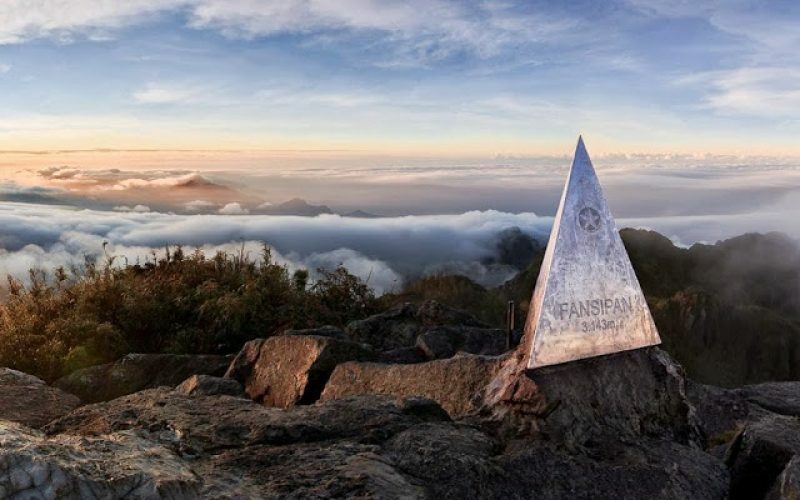 Star to discover the highest top in South East Asia – Fansipang Mountain by the inspiring new way. 11.30 am, Go back to Sapa town, check out hotel, then have lunch. 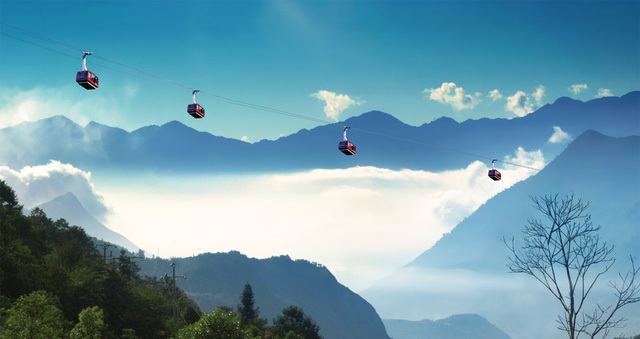 In the afternoon, free time to shopping or visit Sapa Town. 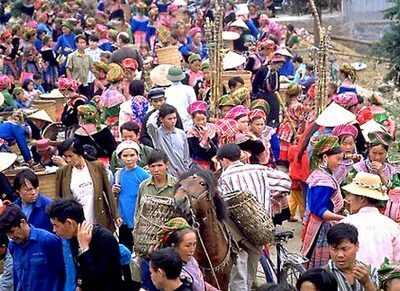 Description: Coc Ly market is market of ethnic living in the northwest of Bac Ha district, Lao Cai. The market has meeting beside suspension bridge across the Chay River. It opens only on Tuesday.